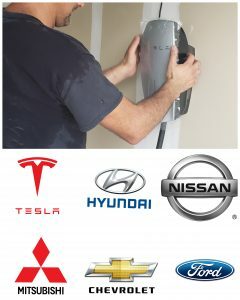 We offer you the best service in the field of EV charger rough-in and installation . feel free to contact us to get free estimation and site visit . We accept credit cards payment. we serve all GTA areas.